CommUNITY Café is a live performance experience designed to connect, inspire and organize diverse communities to action. 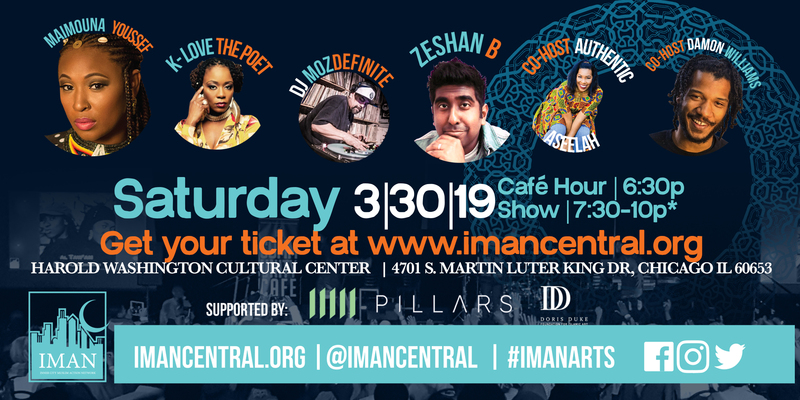 Don’t miss this incredible lineup at IMAN’s upcoming CommUNITY Café! Join us as we celebrate the power of the cypher! Special thanks to our partners at Lyft for standing with our community and providing free* rides to this special CommUNITY Café. IMAN Roster Artist Maimouna “MuMu Fresh” Youssef is a global citizen, musical healer, and community pillar. The Grammy-nominated singer, emcee, songwriter, and activist has traveled worldwide rocking stages with music giants such as Sting, Nas, Common, Zap Mama, The Roots, Erykah Badu, Lauryn Hill, Ed Sheeran, Bobby Mcferrin, Dave Chappelle, Lalah Hathaway, Femi Kuti, and more. Youssef’s discography spans from 2006 to 2017 with her most recent project with DJ Dummy entitled Vintage Babies already placing at number 6 on UK Indie music charts. IMAN Roster Artist K-Love the Poet is an international Spoken Word Artist/Motivational Speaker. She’s shared stages with arts & activist legends as Angela Davis, Ameena Mathews, Ava Muhammad, Jessie Jackson, Common, just to name a few. A recipient of several awards for her community work and humanitarianism, she also has titles to her credit of actress, author, and mentor. In 2009 she co-founded LYRIC Mentoring (Let Your Rhymes Inspire Creativity), a grassroots endeavor that has become one of the most impactful youth movements in Chicago. Zeshan B is widely recognized as one of the most unique singers to come out of Chicago. Blending the hard-driving rhythms and horn heavy sounds of 60s and 70s soul with the angsty scats and vocal stylings of early Indo-Pakistani film/folk music, he has created an entirely new genre that is his very own. Zeshan’s hit single from the album “Cryin in the Streets”–his reinterpretation of George Perkins’ 1970 classic civil rights anthem–has garnered praise from PRI, American Songwriter, Chicago Tribune and the New York Times (WNYC) for its musical finesse as well as its relevance in America’s current socio-political climate. Zeshan has appeared on CBS’s Late Night w/ Stephen Colbert and featured on a PBS NewsHour special (“Groovin’ for Change”). He continues to tour the world with appearances at iconic venues and festivals such as the Lincoln Center, Bonnaroo Fest, Electric Forest Fest, House of Blues (Boston), Kennedy Center, and the Canadian National Exhibition.He has performed for two US Presidents–Jimmy Carter and Barack Obama–with the latter performance taking place at the White House’s historic inaugural Eid Celebration in 2016. Authentic Aseelah is a Lifestyle Event Host and Producer, Vlogger and Blogger. 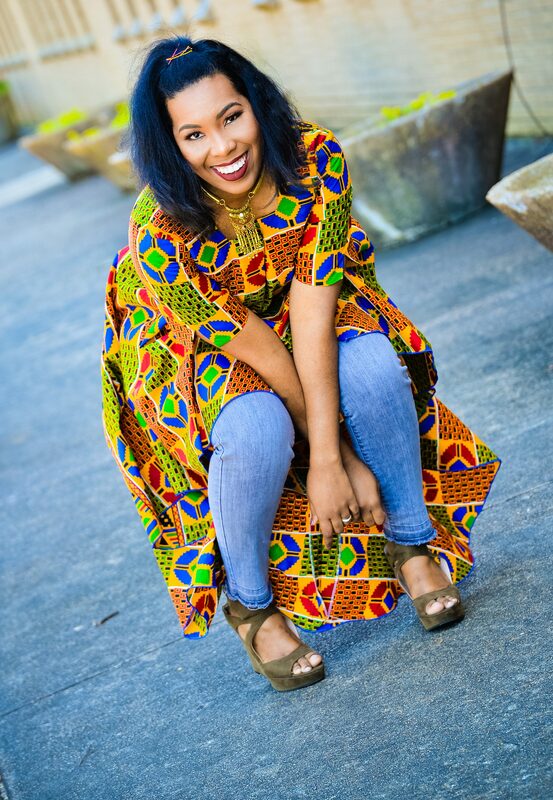 For the past 10 years Aseelah has worked as an independent consultant on major Film and Television productions for networks such as Bet, TV1, and Lifetime, just to name a few. During this period for a year, she was also Talkshow Host for the Atlanta Interfaith Broadcasters (AIB). Currently, Aseelah is Co-founder and Director of The Muslim Mix, Inc. which presents creative social events and environments targeted at Muslim young adults, while also fostering activism, specifically directed at changing the narrative about Muslim Americans and how they’re portrayed in the media, and society as a whole. Damon Williams is an organizer, writer, rapper, poet, comedian, and educator from the South Side of Chicago, and the co-host and co-executive producer of AirGo. 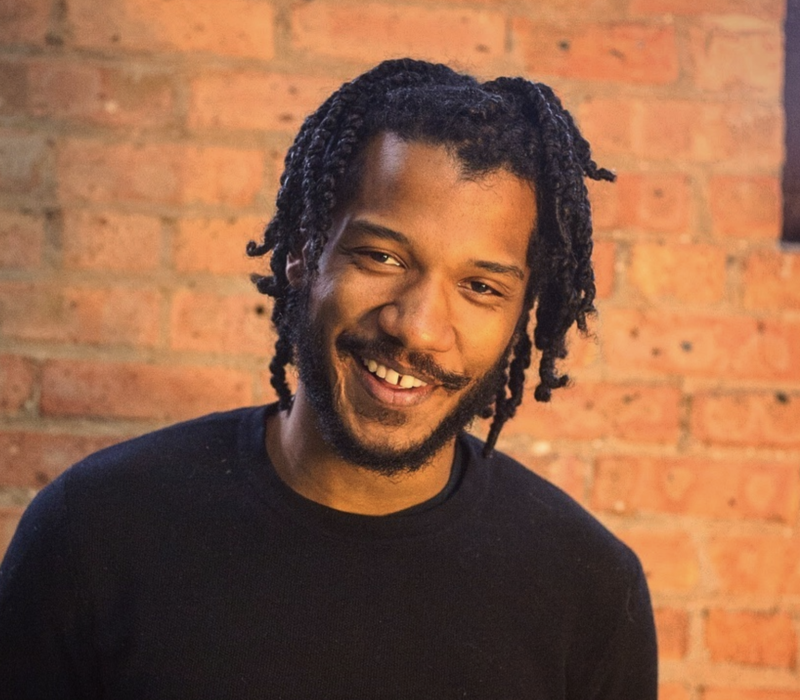 He is the co-founder of the #LetUsBreathe Collective, a grassroots alliance of artists, journalists, and activists harnessing creative capital and cultural production to deconstruct injustice in America and worldwide.The Collective operates the Breathing Room, a Black-led liberation space for arts, organizing, and healing on Chicago’s South Side. DJ Mozdefinite has been spinning since the age of 10. He is the owner of Intel Music Group and the official DJ for Ang13 and Army of 2. 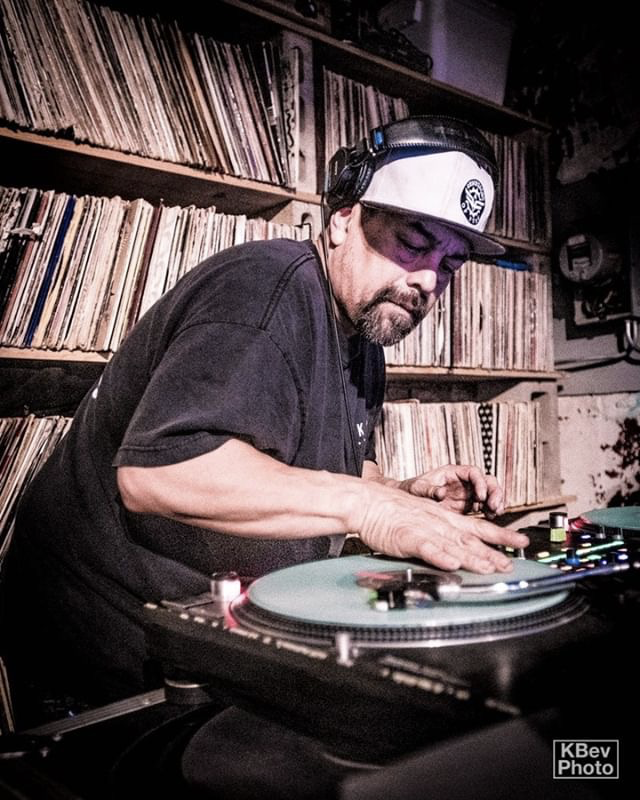 He is also a member of Renegades of Funk, Chi Rock and Power Style Radio. CommUNITY Café is supported by Pillars Fund and The Doris Duke Foundation.